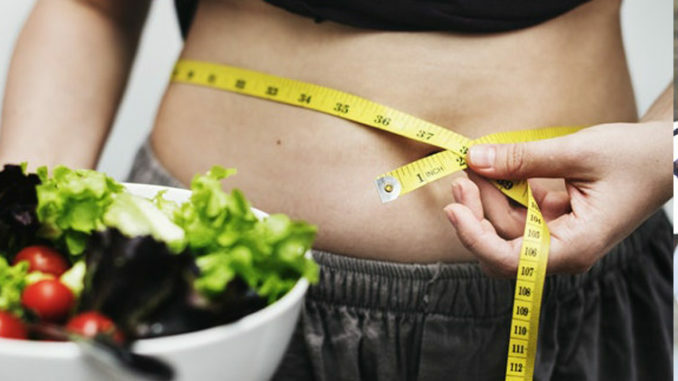 It is demotivating for those who are trying to be better with their physical appearance by changing their lifestyle, regular exercise and healthy diet plan but still failing to see positive result for weightloss regime. 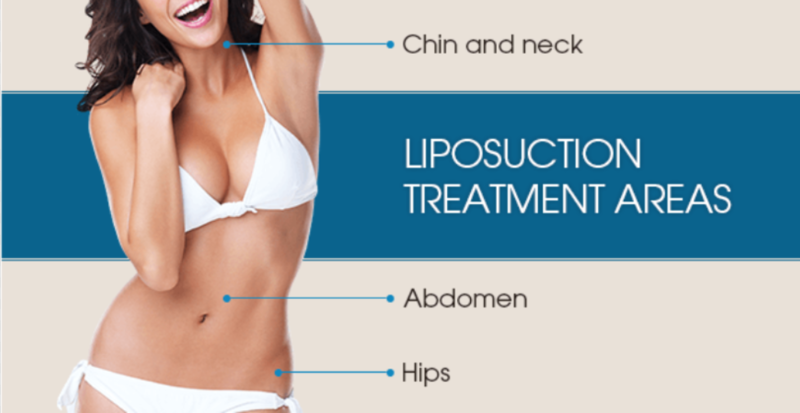 Liposuction is the procedure that suctions out the excess fat in order to change the body shape. Never skip meals. That reduces metabolism and increases fat storing enzymes. Eat healthy food and have a proper schedule of lunch and dinner. Take a good breakfast to kick-start your day to increases metabolism. Be mentally stable and healthy. Avoid stressful work, which is a major factor of weight gain. Stress can lead to food craving and stress eating and binge eating can lead to higher level of insulin increasing fat storage. Stay positive, calm, and composed and be happy.